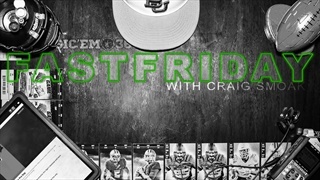 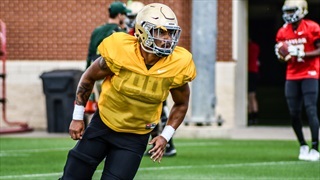 SicEm365's Grayson Grundhoefer highlights the key events happening in Baylor sports and he has a spacial guest join the podcast. 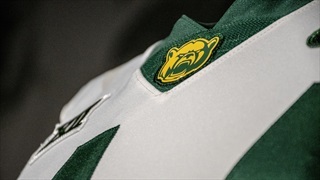 In this edition of Insider Mailbag, SicEm365’s Colt Barber answers a variety of questions submitted by SicEm365 Premium members as well as Twitter followers on Baylor basketball’s 2019-2020 team, new contributors on the field for 2019, and identifying the strongest and weakest posiition groups. 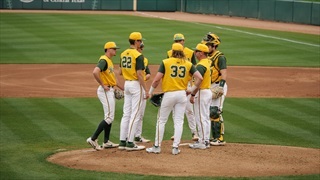 A look at the pitching matchups between Baylor and Texas Tech this weekend. 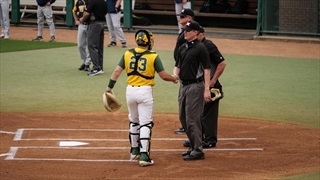 The Bears were led at the plate by Mack Mueller who delivered an RBI double and a grand slam. 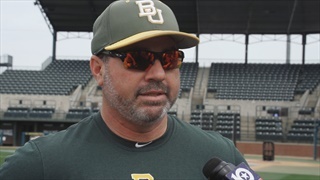 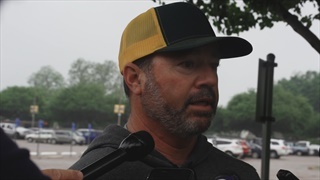 Coach Steve Rodriguez, Kyle Hill, and Andy Thomas preview the Bears road trip to Lubbock as 19th-ranked Baylor takes on the 16th-ranked Red Raiders. 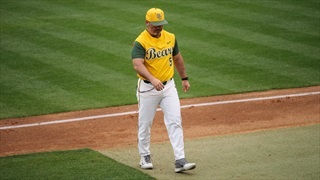 The Bears tallied 15 hits on the day, eight of those for extra bases. 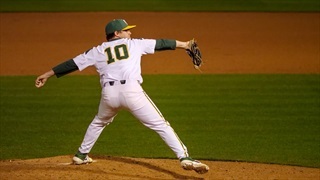 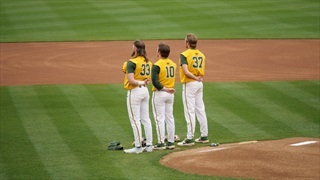 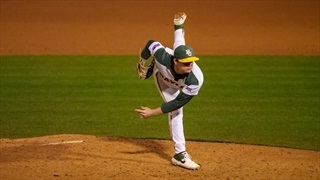 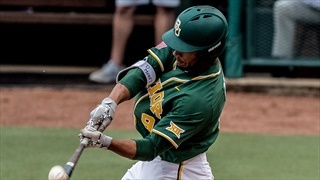 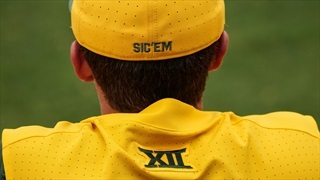 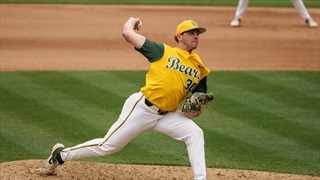 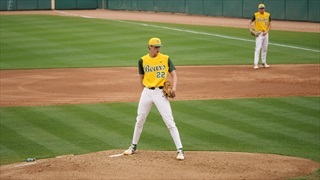 The 18th-ranked Bears look to keep the momentum going as they take on Sam Houston State at Baylor Ballpark tonight. 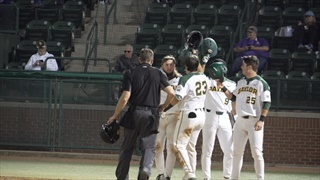 Josh Bissonette came through with the walk-off single with two out in the bottom of the 12th. 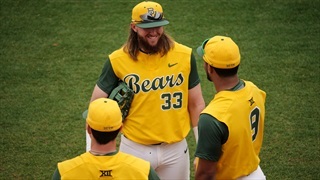 The 24th-ranked Bears are set to take on the Oklahoma Sooners in a three-game series over the weekend. 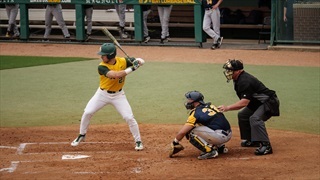 The redshirt senior is a standout on and off the diamond. 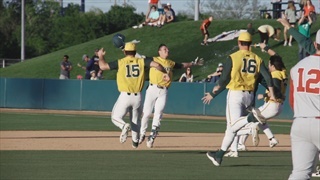 The 17th-ranked Baylor Bears (22-8, 6-2) head to UT-Arlington (20-13, 8-4) this weekend for a mid-week matchup.